When people think about a Bahamas wedding paradise, they often picture Nassau or Grand Bahama. Most people, however, don’t know about the beautiful and remote Out Islands. Far removed from the mainland, this chain of islands wraps around a large reef system and is filled with rich history. From pleasure-filled vacations to luxurious destination weddings, the Out Islands have something to offer everyone and create the perfect setting for a Bahamas wedding paradise. 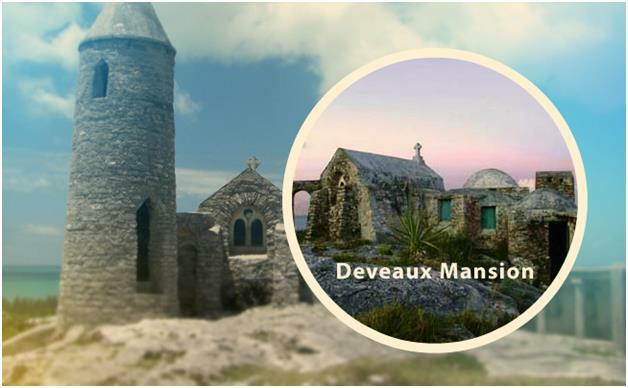 Located on Cat Island, Deveaux Mansion is still standing after more than three centuries. Once owned by U.S. Navy leader Col. Andrew Deveaux, the mansion is a popular historical attraction. 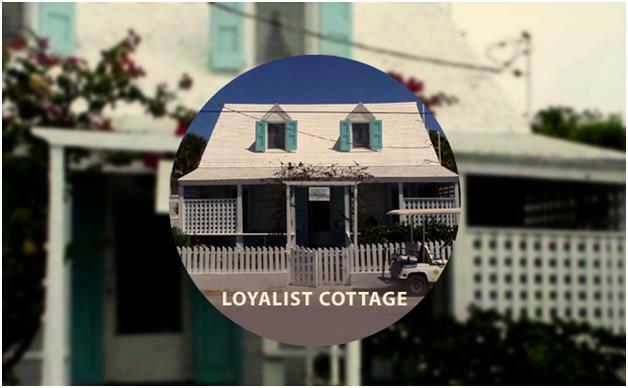 A fine example of architecture, the Loyalist Cottage is located on Harbour Island and is more than 100 years old. Nearby, St. John’s Anglican Church serves as a 250-year old memento and a quaint wedding location. 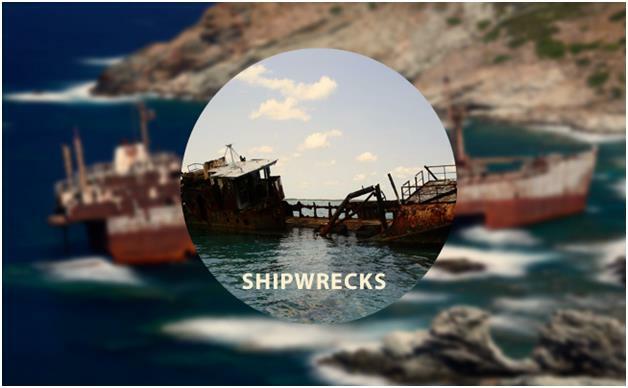 Not commonly found on the islands’ land, shipwrecks in Andros Island, Bimini, and The Abacos are worth the dive into the surrounding crystal blue waters. Though only 14 of the Out Islands are inhabited, hundreds of tiny islands within the Bahamas beckon visitors to explore the land and sea. Fishing. The ultimate Caribbean fishing destination, the Out Islands are easily toured by boat. The waters feature marlin, bonefish, and tarpon, accessible via charter boat or local fishing tour. Becoming local anglers, who help visitors experience the majesty of Bahamian fishing, is a goal of many entrepreneurs in the area. Snorkeling and diving. There is no better way to experience shipwrecks, aquatic life, and coral reefs than diving and snorkeling in the Out Islands. During an underwater adventure, you may join a handful of other travelers who have discovered sunken treasures. Golfing. Both the Great Exuma and Great Abaco are home to sprawling championship seaside golf courses. With acres of green and the option to golf whenever you like (no tee times required), golf aficionados are delighted to visit the Out Islands. Island hopping. Charter a boat or take an island water taxi for a unique view of the Out Islands while learning more about the area’s history. From the remote locale of Acklins to the shores of Great Abaco, visiting multiple islands in the Bahamas is a fantastic way to explore the Caribbean while enjoying the comfort of modern amenities nearby. Combined with nature hiking and kayaking, the above options imbue the Out Islands with a variety of fun activities. Sandals Emerald Bay. Nested along a mile of immaculate sandy beaches, Sandals Emerald Bay provides guests with 500 acres of land to lounge, play golf, and enjoy gourmet island cuisine. Equipped with a large marina, Sandals features easy access to boats for island hopping. Island HoppInn. Located on Fernandez Bay, Island HoppInn offers private oceanfront suites complete with satellite television, Wi-Fi, and other modern amenities. For wedding parties, this cozy resort serves as the perfect accommodation for a Bahamas intimate wedding. Shannas Cove Resort. If couples want a cozy setting with the Bahamas’ best nature experiences nearby, Cook Island’s Shannas Cove Resort is the place to be. Featuring a restaurant, bar, and personalized beachfront service, Shannas Cove Resort provides 4-star accommodations and hospitality. Rock House. A top-rated Harbour Island resort, Rock House is a boutique hotel with 10 suites, personalized service, and a superior location – only a few steps away from the island’s famous pink sand beaches. Cushiony cabanas surrounded by palm trees and tropical flora provide a breezy setting perfect for relaxation. With more than 100 hotels to choose from on the Out Islands alone, every couple is able to match accommodations with their unique personalities. Ceremony, reception, and honeymoon in one location. Traditional weddings can be a daylong affair, between traveling from the ceremony to reception venue, then off to your honeymoon. With a destination wedding in the Out Islands, you benefit from having one convenient location for the entire event. Minimal decorations needed with an option to go big. While sprucing up the island to create a grand affair is always a possibility, many couples opt for simple decorations complementing the Out Islands’ naturally gorgeous scenery. Built-in ambiance and unrivaled photo opportunities. From writing initials in the sand to using the sunset as a backdrop for stunning photos, getting married on the Out Islands provides organic ambiance and elegance. Achieve your ideal wedding and start forever with your spouse by exchanging vows in a tropical location on one of the Out Islands. For a seamless wedding beyond your expectations, hire an experienced design and planning company to manage the details and create a Bahamas wedding paradise. At Chic Bahamas Weddings, our wedding experts are dedicated to transforming your nuptial vision into an island reality. As a full-service planning and design company specializing in Bahamas weddings, we are the premier choice for couples seeking an unforgettable wedding. Contact us today to begin building the Bahamas wedding of your dreams.